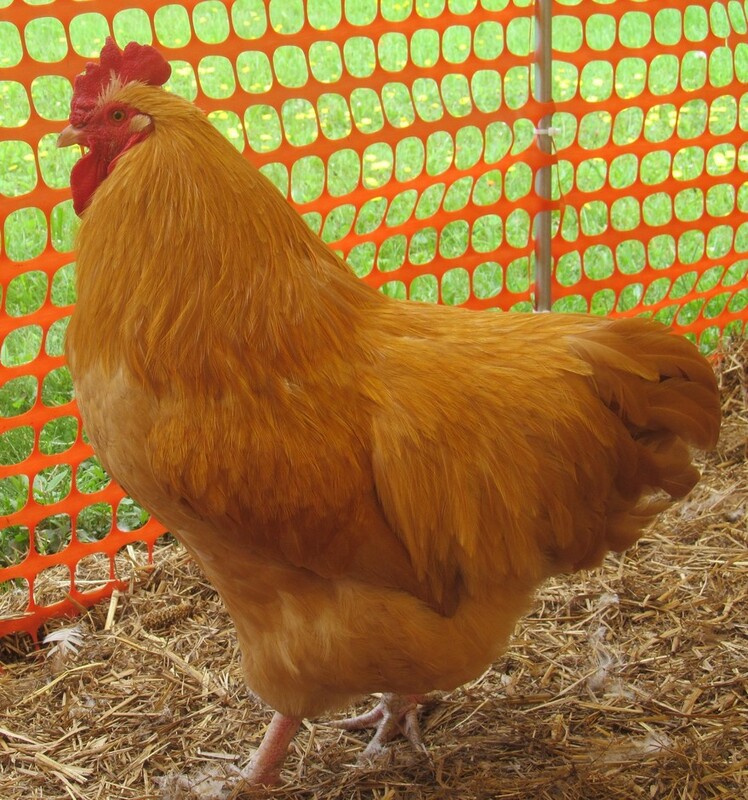 Heritage Buff Orpington is one of the oldest and largest of heritage breeds. With all of the imports from other countries of the Buff Orpington, it's becoming very hard to find these large heritage birds once abundant to the United States. They are very docile and super friendly birds. Our roosters are extremely child friendly and great fathers to chicks as well. 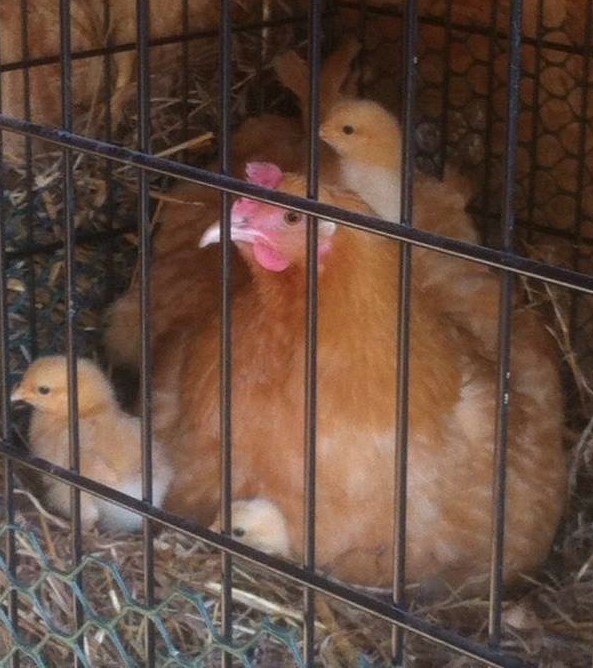 Orpington hens are also great brood mothers. 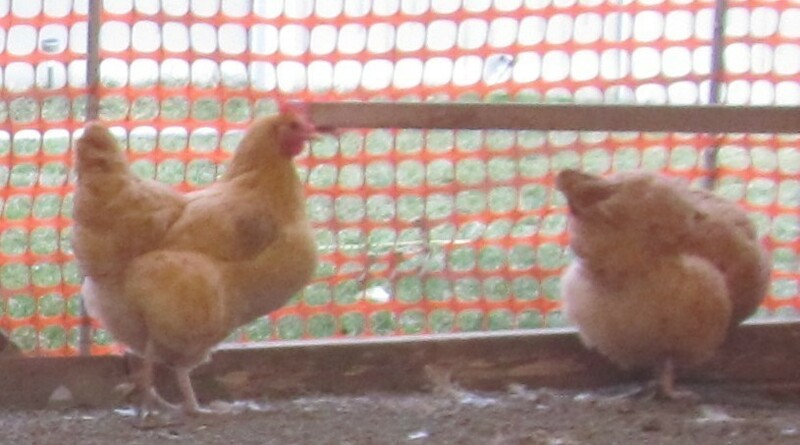 These are very large birds of a beautiful golden color and heavy plumage. 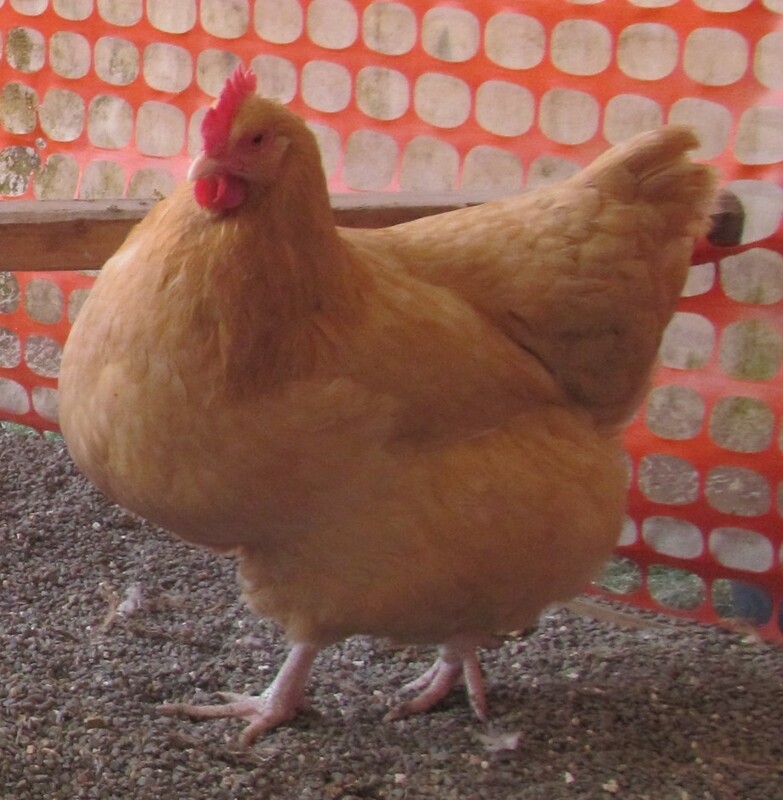 They lay jumbo brown eggs even through winter. An old time favorite like your Grandma had and such sweethearts! !